Tired of getting prank calls? Getting too much calls from telemarketers? Getting spammy calls? 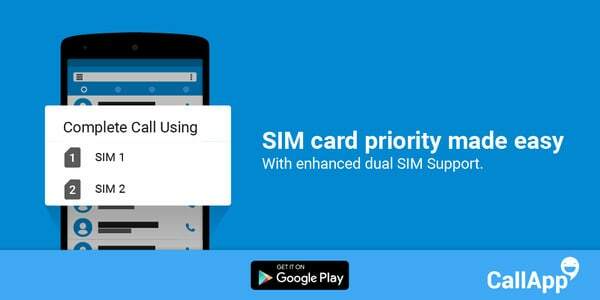 If you have CallApp installed you don’t have to worry about those. 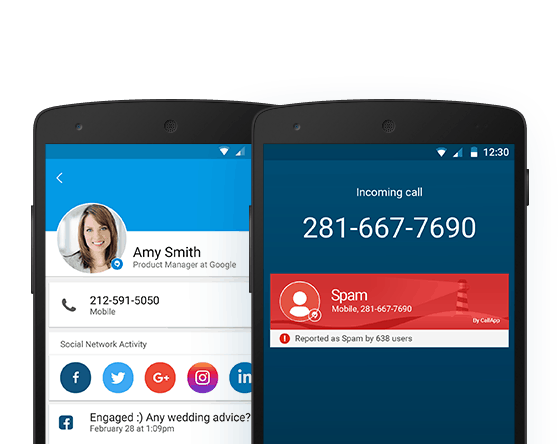 😀 CallApp simply lets you know from where you get the call from. So let’s see what is CallApp. Because you can’t keep all the numbers in the world to be saved on your phone. Let CallApp do the trick. It will show you the identity of major phone numbers as well as spammy phone numbers. Feel free about your phone calls. Be up to date with friends and family. 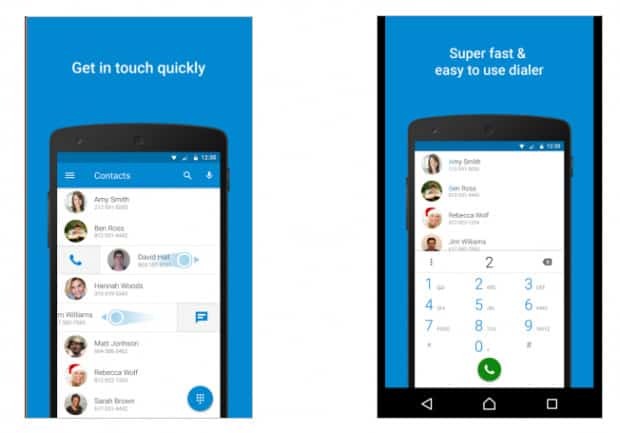 Mostly checkout these features that CallApp provides for free! 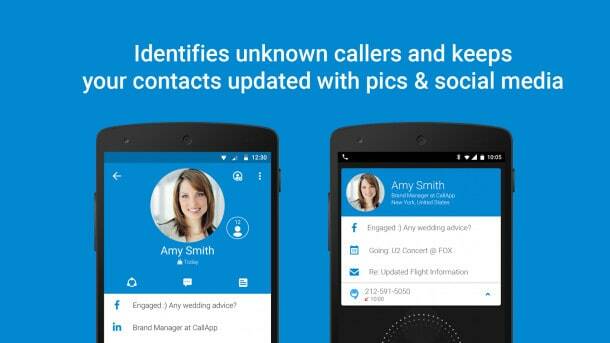 CallApp synchronizes contacts in your phone-book and updates them with their latest pictures and information from all the major social networks. 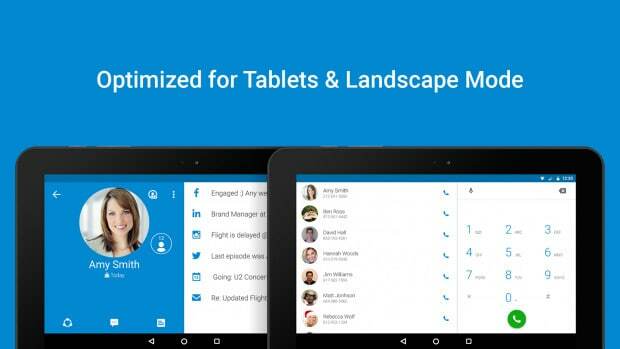 CallApp integrates your phone’s dialer with our local search platform to give you access to the people and places that matter to you, all in one convenient location.